Delivering the highest standards of security service. 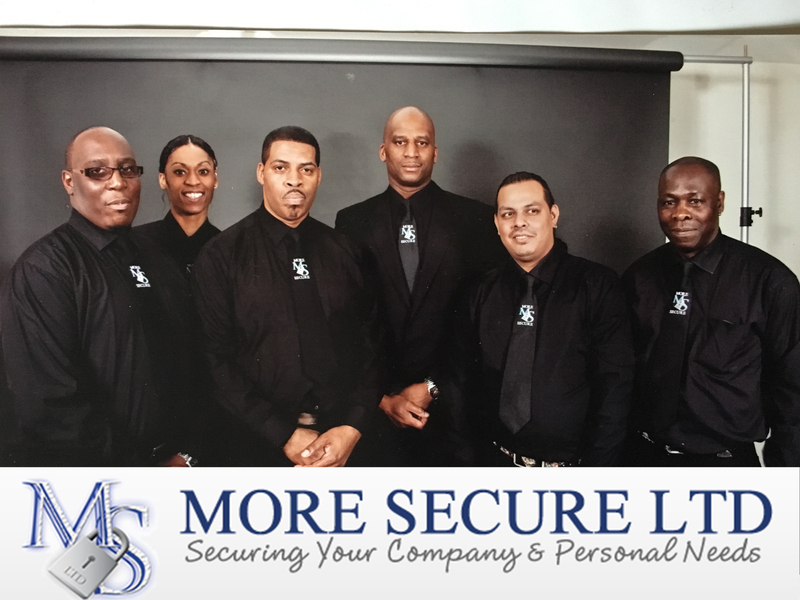 More Secure was formed in 2004; the director has well over 30 years’ experience within the security industry. With this knowledge he wanted to create a service which he realised a lot of clients were not receiving. Our principle objective is customer service this is truly one of our prime focal points. More Secure value our customers and definitely will provide a high level of service in order to resolve their security requirements; and to build a long term working relationship. We are acknowledged for providing all aspect of security for some of Birmingham’s principal venues and all surrounding areas. More Secure has accumulated practical knowledge, competence as well as an abundance of practical experience inside the security marketplace, assisting in the requirements of your business enterprise whenever demanding.